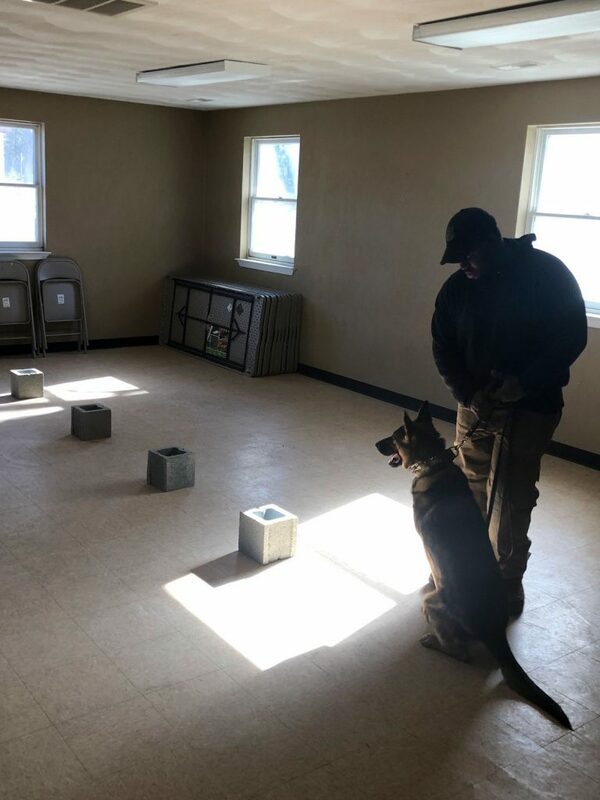 Point One and one of their business partners, American K-9 Interdiction conducted some empirical testing today to determine a better path forward for imprinting and sustaining explosive working dogs for IED and explosive searches. The primary explosives HMTD and TATP are very sensitive and create handling issues for the dogs when working up to recognize and catalogue this odor. Many companies and handlers across America have resorted to using simulants instead of the real thing and this has caused lack of confidence and some outright unknowns as to whether the dog is developing an odor picture that is truly representative of the real thing. Point One’s expertise in home made explosives has proved very valuable to AK9I by helping them imprint all of their dogs on actual HME odors rather than simulants. 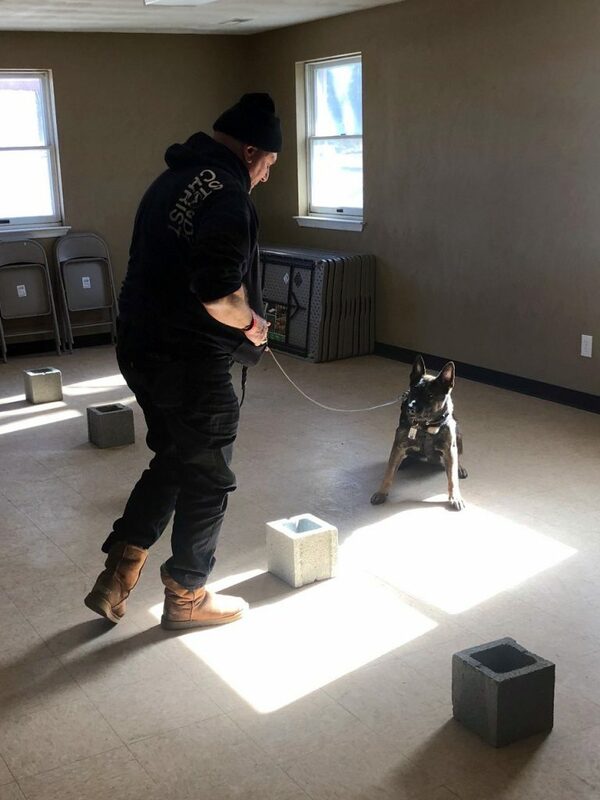 This ensures the confidence by the handlers receiving the training and the dog upon completion of their course will have a dog that recognizes the real deal. The two companies hypothesized that if we were to desensitize the primary explosive first with a liquid that has no odor and is stable then the dogs could more safely work around it, even in larger quantities. So with this theory in mind, Point One and AK9I tested some new protocol for the imprinting by desensitizing the primary explosives first to keep the handlers and dogs safer as they work. The desensitizer chosen has a neutral odor to the dog and does not effect the odor picture as the dog is imprinted. The dogs were imprinted with very pure, dry TATP and HMTD first, and then run again through the desensitized samples. 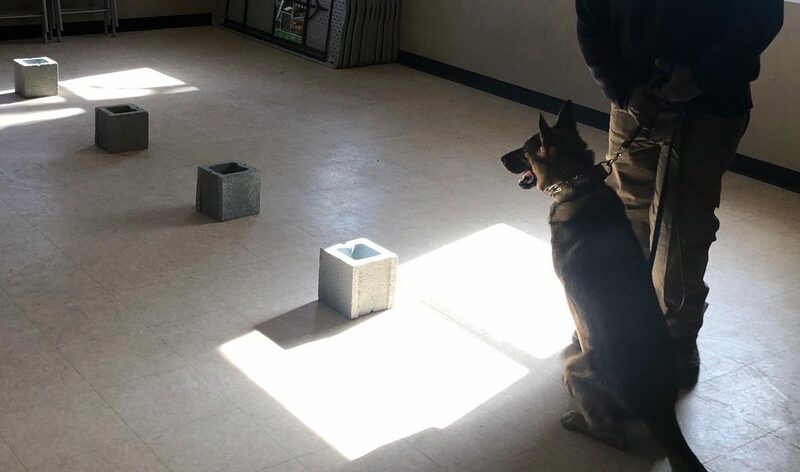 All of the dogs imprinted provided a 100% response to the desensitized materials proving that the desensitizer did not change the odor picture or distract them from detecting the explosives. 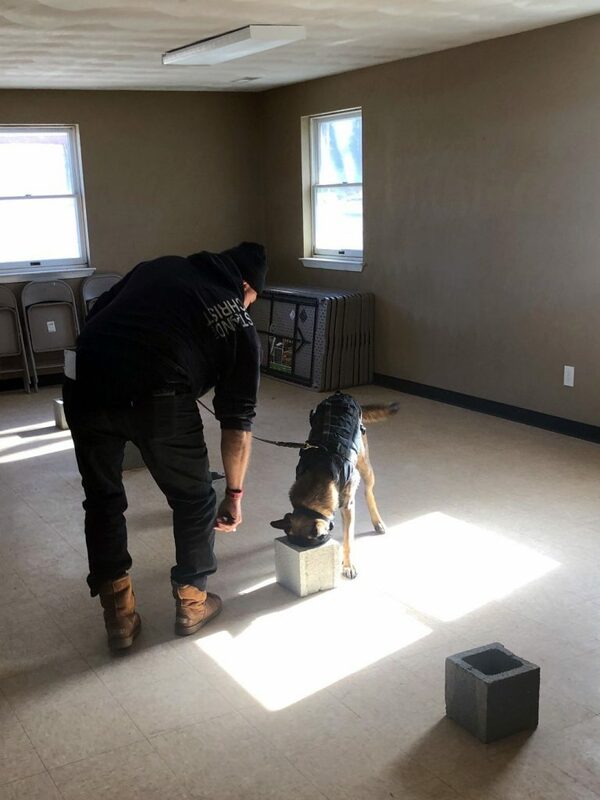 More testing needs to be done, but this was a very positive step in finding a way to provide real materials to K-9 teams across the country that need to train on live and real materials. K-9s continue to impress us and the first responder world with their keen ability to detect odors that we could never fathom. Amazing animals and amazing noses!